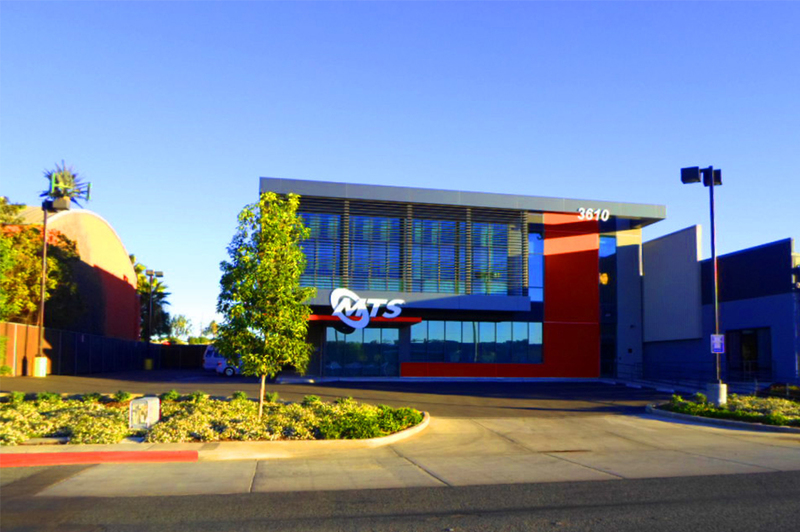 Construction is complete on the showcase SANDAG / MTS South Bay Bus Maintenance Facility, which has provided MTS with a state-of-the-art expansion of their existing office and maintenance complex in the City of Chula Vista. 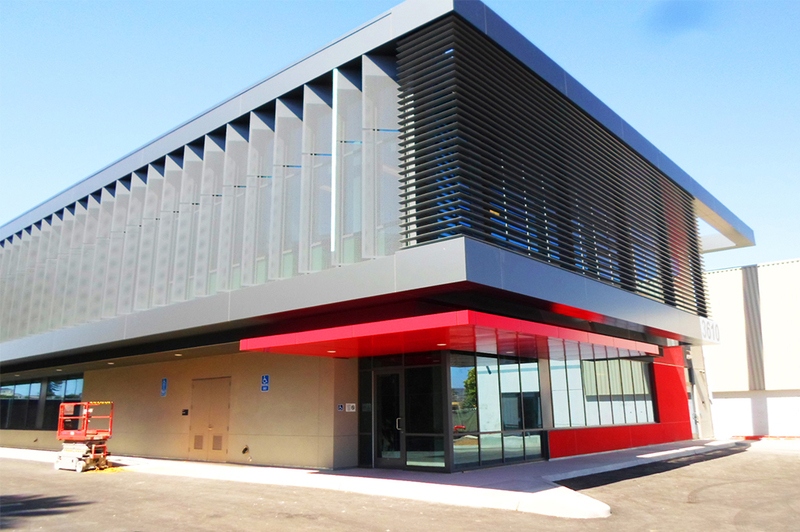 This project was the first design-build project of this scope administered by SANDAG, and CALTROP provided construction management services with experts in the design / build delivery method. 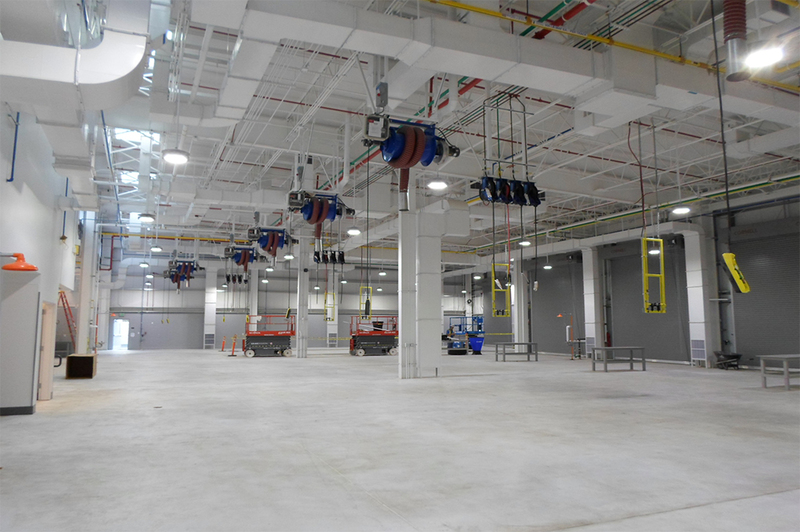 The bus maintenance building is a high-bay, state-of-the-art facility with special systems designed to minimize downtime for the vehicles while maximizing efficiency of maintenance activities for the fleet. 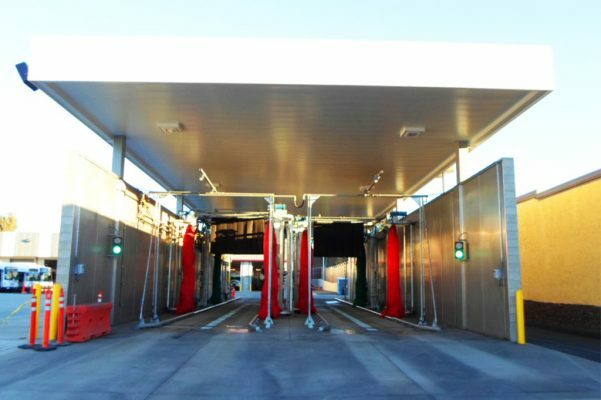 The project was LEEDS Silver0 and Cal Green- compliant, and designed to minimize waste in daily operations, and maximize energy and resource efficiencies.